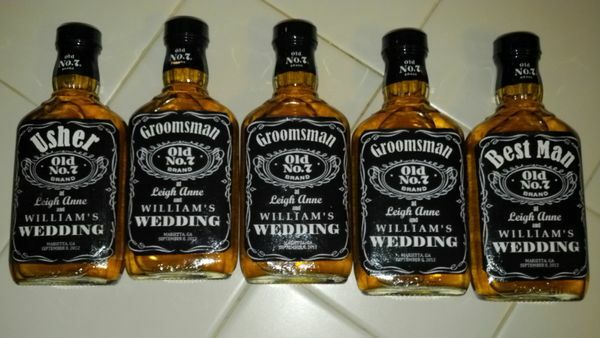 We can't forget about the boys when it comes to wedding planning! 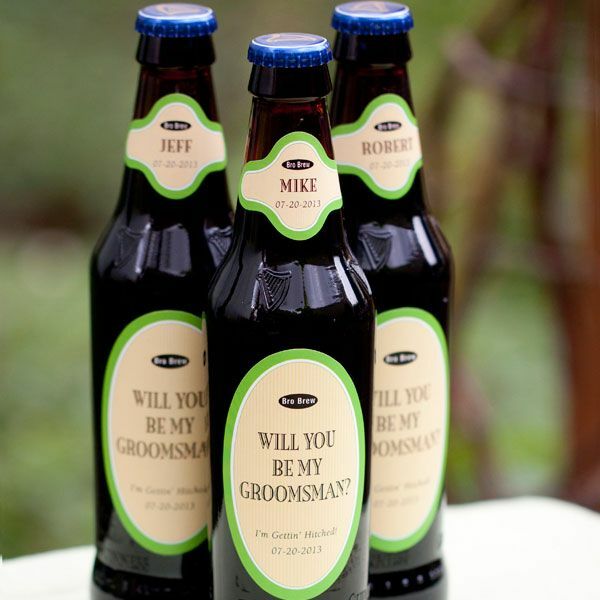 As important as it is to ask your bridesmaids in a creative way, the boys can have a little fun too. 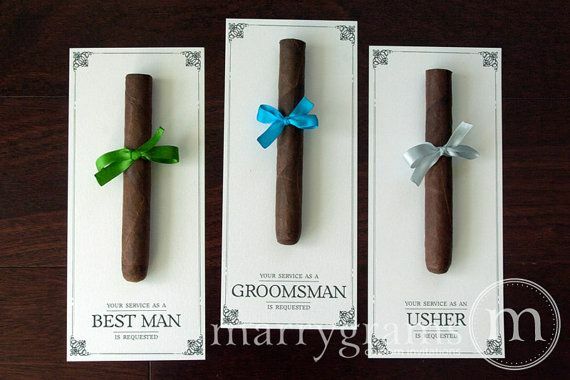 We have rounded up some unique ideas to ask the boys to be a part of your special day. 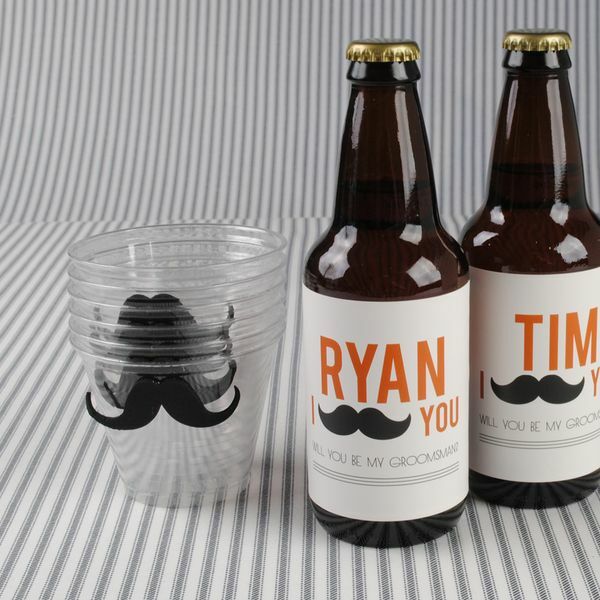 Plus check out our Pinterest board that is full of ideas, just for the boys!